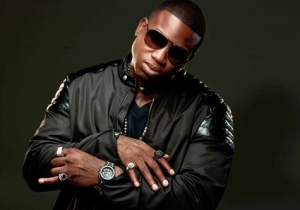 As 2013 reveals new developments and projects, Gucci Mane has declared that this will be a big year of progress for him. In a recent interview with XXL, Gucci gave a few reasons he feels this will be so. He said that he is currently working on Trap God 2: Spring Break Edition, a mixtape he will drop when his film debut in Spring Breakers is released. Gucci also gave details on how Mariah Carey is responsible for his launch into films. In the film, James Franco plays the role of an indiviadual who looks like Riff Raff, according to Riff himself. However, Gucci disagrees.